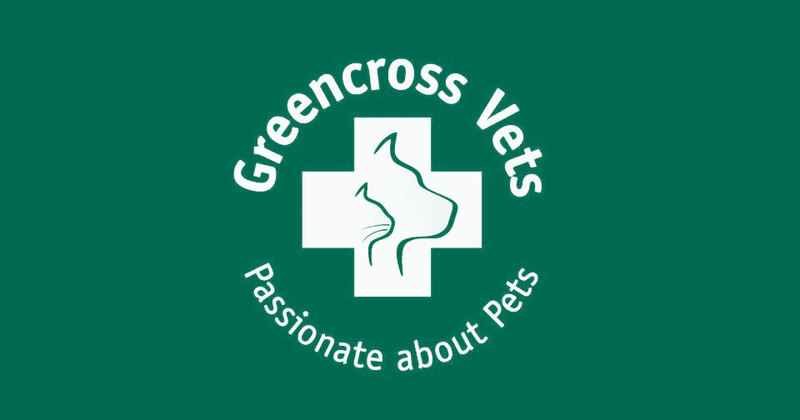 We are super excited – our relationship with Greencross Vets has just gone National! We have been working with Greencross Vets for the past couple of years in Queensland, in particular clinics throughout Brisbane and the Gold Coast area. In fact we have visited and photographed over 30 clinics and have had loads of... Click here to Read More. Last update for the month of March already, where is this year going? I’ve been on my travels a bit this week, its been good to get out and about especially seeing as Beck has been away (I’ve really missed... Click here to Read More. 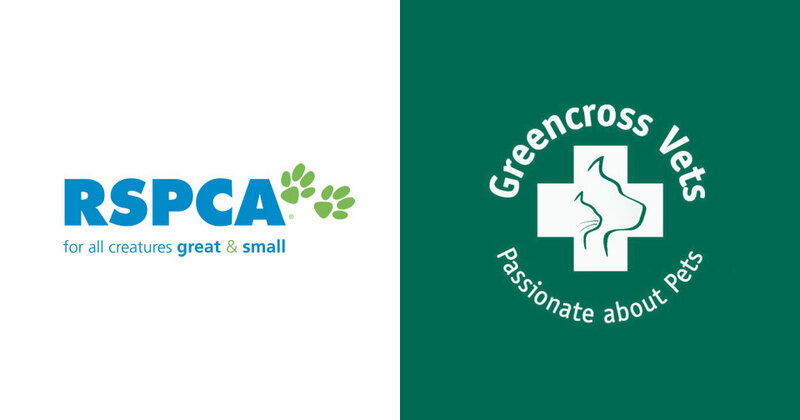 – It‘s official – Zoo Studio are very proud to announce we have become the Official Photography Partner for RSPCA QLD AND we are also the Official Photography Partner for Greencross Vets in Queensland. So it’s been another busy few... Click here to Read More.